Welcome! Mousehold Words is a free web service that recreates the experience of reading great novels in their original serial format on your tablet, smartphone, e-reader or computer. Many great novels of the eighteenth and nineteenth century didn't start as books: they were printed a chapter or two at a time in a magazine or newspaper. This gave the author a steady income and the magazine a steady readership. 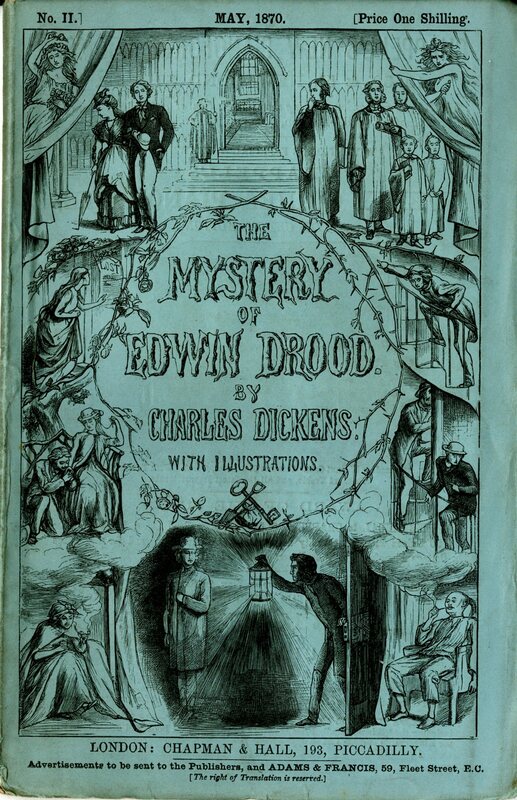 Masters of the serial novel included Charles Dickens, Alexandre Dumas, and Wilkie Collins. Now you can experience these great works just as their first readers did. Mousehold Words emails you one serial part at a time, just as Dickens’ or Dumas’ readers would have read them, on a schedule you choose. Our digital serial editions feature the original serial divisions and are professionally edited and formatted for reading on your tablet, mobile device or computer. This is a volunteer site and there is no charge for the service. We will use your email address only to send you digital serial parts and messages directly related to your subscription. To get started, please visit our Catalog of Novels, or, if you have any questions about the service, please use the links above to explore our site. The author of Little Women wrote many of her children's novels for serial publication in the children's magazines of her day. Jack and Jill is one of these. Published in eleven short serial parts, it begins with an accident that leaves two children confined to their beds, and goes on to show how they and their friends dealt with this and the other challenges life throws at them. Readers of Little Women will recognize in this novel for young people the same Alcott: gentle, idealistic, with her characters virtuous but still fully realized. Another work by one of the masters of the serial novel is now available at Mousehold Words: Wilkie Collins' Armadale. New at Mousehold Words: two travelogues, one a minor masterpiece of American mythology by Hermann Melville; the other a popular Western romance marred by the casual racism and sexism of its time. A forgotten classic of early feminist literature, from the author of The Yellow Wallpaper, examines societal perceptions of "women's work" and the "servant problem."